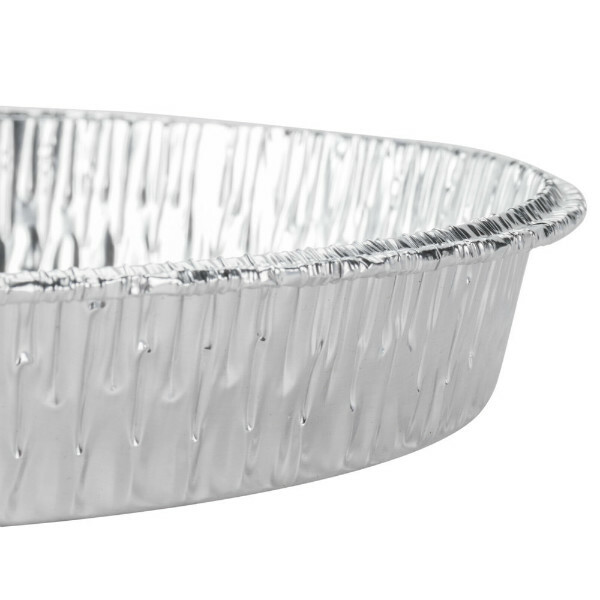 The aluminum containers are disposable aluminum food packages. These containers are classic disposable food containers. The disposable containers are from aluminum. The aluminum containers are used at home, in offices, in waiting rooms, in cafés, in restaurants, at a party, at a picnic, on a plane, in retirement homes, on vacation ... 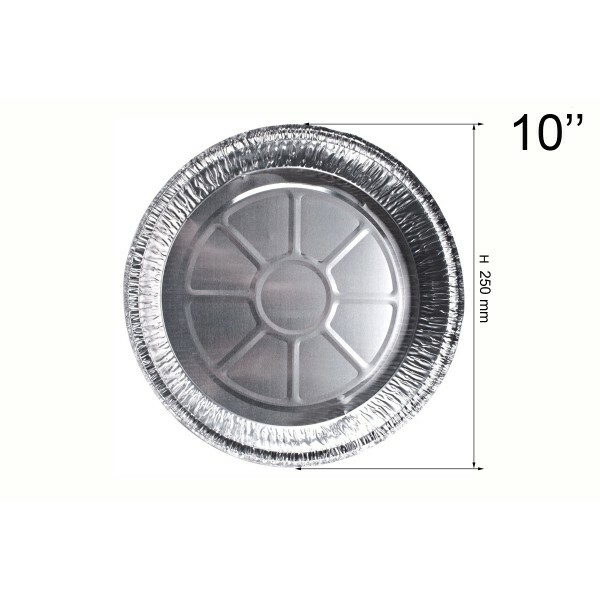 These disposable aluminum food containers are so handy that they can be used everywhere. 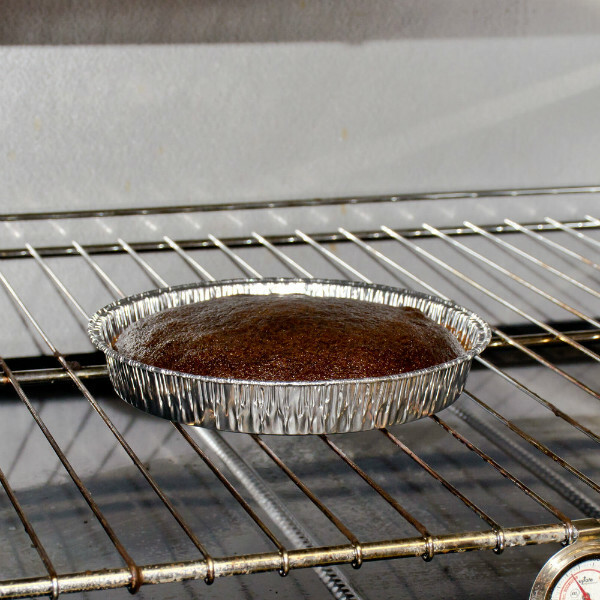 The aluminum dishes can be used to heat a dish in the oven or on a hot plate. 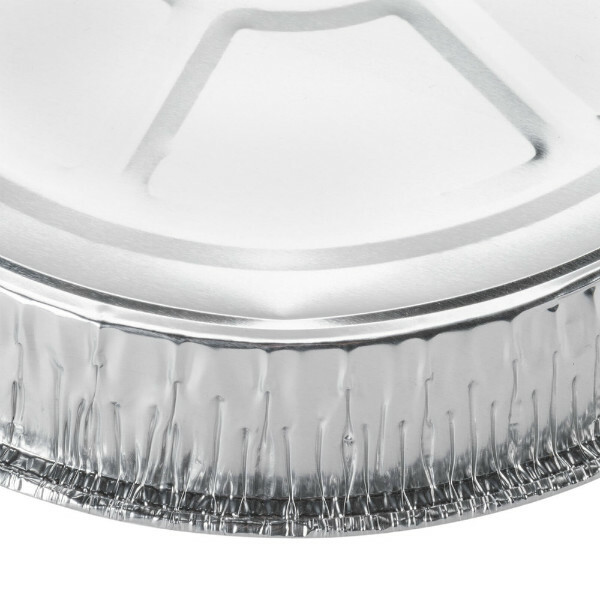 The aluminum food containers come per aluminum food package. 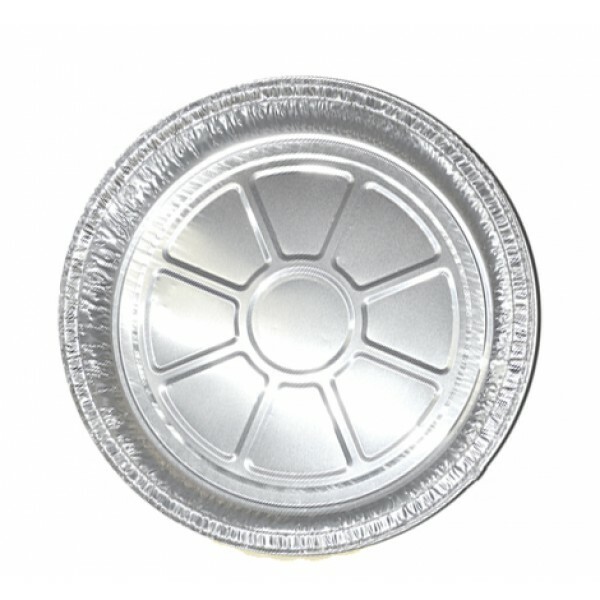 The aluminum food containers are also available in other dimensions.